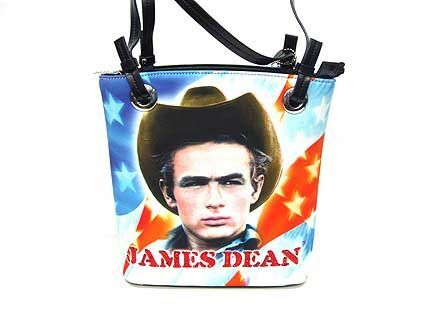 Wholesale Handbags #JD5324 James Dean Bucket Bag. Double handle, top zipper closing. James Dean Bucket Bag. Double handle, top zipper closing.